There’s something for everyone in San Diego! Click below and take two minutes to see what’s available at this year’s destination for AP-S/URSI 2017! Are you looking for something in the arts? 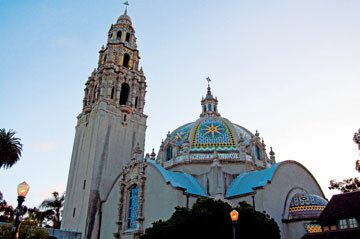 Discover Balboa Park, known as the Smithsonian of the West. Fifteen museums and performing arts venues, as well as two Tony®Award-winning theatres, music venues, historic sites, galleries and more to explore. Heading to the beach? Seventy miles of sandy beaches are there for sunning and swimming or bike rides and jogging on waterside promenades. Exploring new neighborhoods? 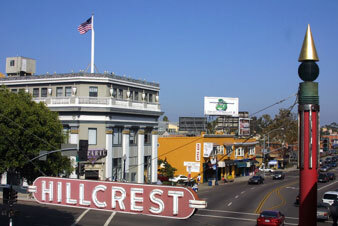 Try Hillcrest for its pedestrian-friendly streets, ethnically diverse restaurants, distinctive boutiques and one of the largest Farmers’ Markets on Sundays, open between 9am-2pm, serving gourmet hot and cold cuisine in addition to a wide variety of local produce. And just south of Hillcrest is Balboa Park, the largest urban cultural park in North America (and noted in the arts section above). Are you a foodie? 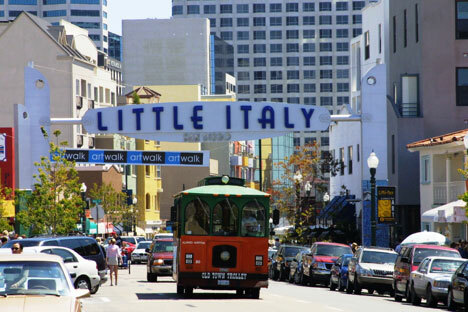 Head to Little Italy or one of the other great dining destinations, such as the Gaslamp District, home to gastropubs, fine dining restaurants, and bars serving a plethora of craft beers. Thinking of bringing the family? San Diego is ranked as one of the top family-friendly destinations in the U.S. Whether you love theme parks, state parks or water parks, building sandcastles, exploring kid-friendly museums or hiking trails, families always have a blast in San Diego. With 70 miles of beautiful beaches, world-class attractions like the San Diego Zoo and Safari Park, SeaWorld San Diego and LEGOLAND California, widely-varied dining and activities in colorful districts of the city, there are plenty of family options available. Plus, the Manchester Grand Hyatt has many family-friendly activities right there - https://manchester.grand.hyatt.com/en/hotel/activities/hotel-activities/family.html.